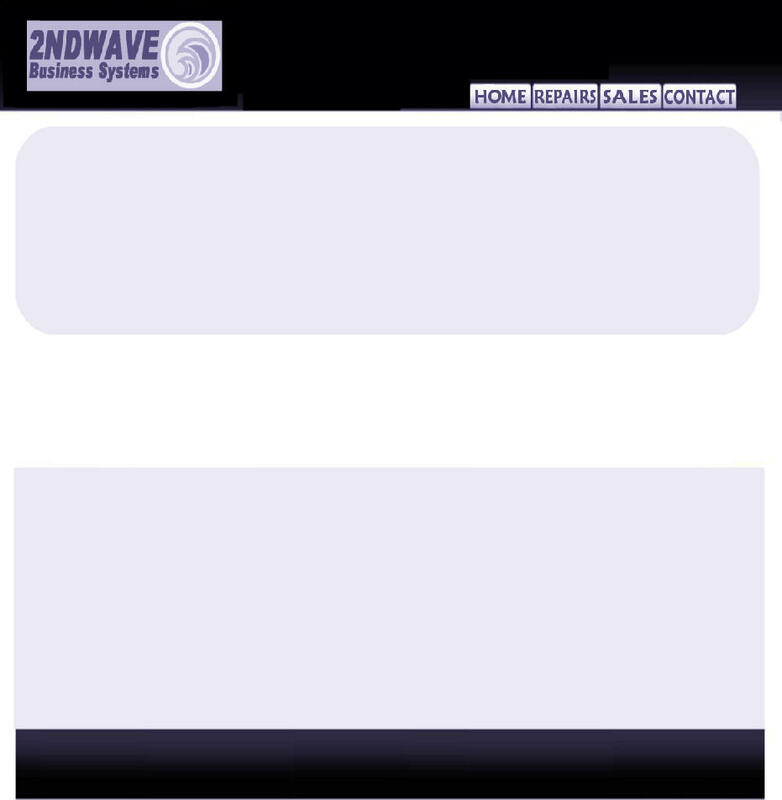 2NDWAVE Plotter Repairs offer a maintenance repair program which will keep your Designjet plotter in optimum condition with minimum downtime. Operating from Belfast and covering all Northern Ireland, we call out on a regular basis- either quarterly or six monthly, depending on the volume of drawings going through the plotter. All moving parts are thoroughly and gently cleaned with inkjet solvent. Sludge and paper debris is removed and measured amounts of HP lubricant applied to necessary areas. Printheads and head connectors are cleaned. Sensors and the plotter positional encoders are cleaned. 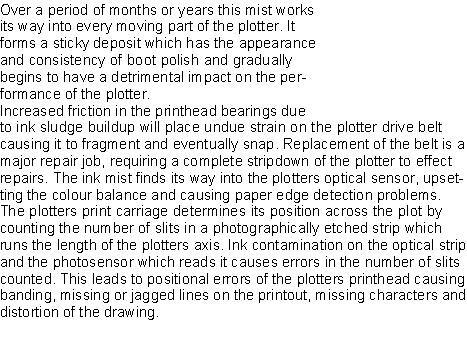 Any potentially failing parts are replaced before they break and disable the plotter. System utilities are run to align and colour balance the heads and the plotter is externally cleaned. 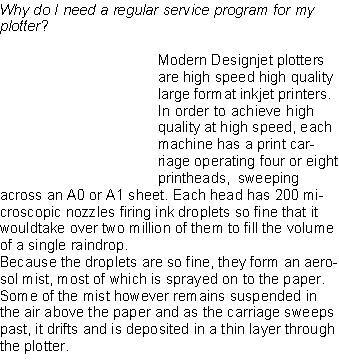 If this work is carried out on a regular basis it will at least double the life of any plotter. Protect your investment and safeguard your drawing production capability. One last thing - Maintenance costs are 100% tax deductible. Which would you rather do? Keep your plotter in tip top condition and get tax relief on it or hand the money over to the tax man? callouts so you can forget about Designjet plotter repairs and concentrate on growing your business.